Each night at precisely 4:33 am, while sixteen-year-old London Lane is asleep, her memory of that day is erased. In the morning, all she can "remember" are events from her future. London is used to relying on reminder notes and a trusted friend to get through the day, but things get complicated when a new boy at school enters the picture. Luke Henry is not someone you'd easily forget, yet try as she might, London can't find him in her memories of things to come. When London starts experiencing disturbing flashbacks, or flash-forwards, as the case may be, she realizes it's time to learn about the past she keeps forgetting-before it destroys her future. This was one of those books that caught me off guard. I had a stack of library books, and couldn't figure out which one to read next. I'll be honest, I really did play eenie-meenie-miney-moe to pick it, and even then I wasn't that interested and almost chose again. I think what kept me with it was because I've seen the cover popping up here and there around the blogo-sphere and it stuck in my mind. Good thing too, or I might have missed this absolutely fantastic piece of YA fiction! 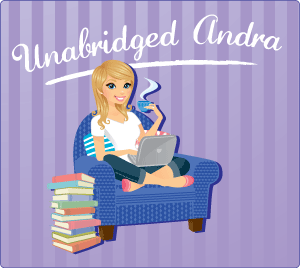 Forgotten starts off like most YA novels, a girl going to school, talking with her best friend , and meeting a hot new mystery guy. The main character London seems a little eccentric because she's writing notes about everything she does, but I just figured that she had OCD or something . Then all the sudden it's the next day and London doesn't remember a thing about the day before...but she does remember into the future...woo getting interesting here! I definitely flew through this book. It took me just a few hours to get through because I was just so captivated by the premise. It was a little like 50 First Dates added a psychic element to it. I thought the concept was wonderfully original and that Cat Patrick has a very fluid and emotional voice that carried the story very well and really allowed you to empathize with London.  I would be terrified to only know about my past from the notes I leave myself...London can be so easily manipulated, simply by having someone rip out a page of the notes, or hide them from her. She would have no idea who she is or what she should be doing. The book was probably 3/4 cute, teenage romance and 1/4 bizarre mystery. Luke, the mysterious "new" guy turns out to be a total sweetheart and London gets to fall in love with him all over again every day. It was the Adam Sandler thing, only Luke is hot and fabulous while Adam is...odd looking with an egg shaped head...I loved that they have technically been seeing each other since they were kids, unknown to London. Usually if a couple gets together in the first book of a series, it feels forced and cheap to me, but not in this case. Both Luke and London seem real and genuine in their affections, and I feel like it was Patrick's eloquent and skillful writing style that managed to pull it off. I also really enjoyed the complexity of the characters and relationships between all of them. Jamie is headstrong and flirty, but she doesn't have a bad heart, which makes it so hard for London to know the pain in her future and try to keep her from it. The last half of the book is where all the mystery and future-seeing comes into play.A terrible vision, her only one from the past, really shakes London up, and she starts trying to pry into her memories and figure out what's wrong with her and what happened to make her the way she is. A lot of the plot was a total shock to me, and you find out more about London's illness, particularly why her memory resets every night at 4:33. I was a little upset by the ending of the story. I felt like it could have gone smoother than the way it did. There was a LOT going on in the last chapter or so and I kind of thought that it ended too quickly with too much information. I know there will probably be a sequel so I'm not too worried about that, but it was still kind of jarring to be going along learning about London's memories and figuring out the mystery of the story then WHAM all of it is over. I give this book 4 Keys. It was a very enjoyable, original, and quick read. 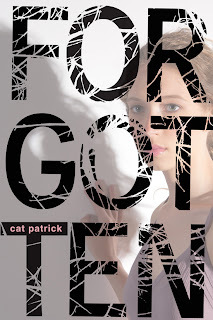 Forgotten was one of my favorite debuts of 2011 and I look forward to reading more of London and Luke's story when Cat can get it out. 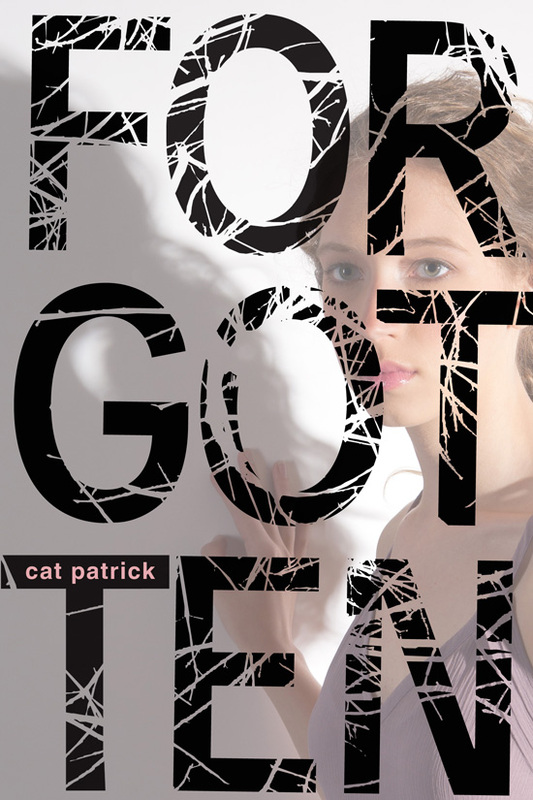 Forgotten was well written, and totally messes with the idea of memories and time and the past. I loved all the cool twists and turns in the plot caused by London's condition and the cute little nuances that make her and Luke's relationship that much cuter. Well that's it for me...I've been neglecting my meme's lately, but I should be back at em Tomorrow with "My Dirty Little Secret". Happy Hump Day Lovelies! I hope you're all having a great day! Great review! This was such a good book. Great review! I loved this book. However, there will not be a sequel. yeah, I felt pretty much the same about this book but the part that threw me was the 1/4 bizarre mystery. Why was it there? I didn't get it. But Luke was so Swoony! wow ive read many good reviews about this, but now i don't think ill forget about it. Ill for sure read it. I somehow didn't see anything about this book anywhere last year. Or this year for that matter. I am glad that I have now. It sounds like a really great read. I loved 50 First Dates, and it definitely sounds like it has that kind of element to it. I will have to see if I can get this one. Thanks so much for the review!